A carefully monitored work or service experience in which an individual has intentional learning goals and reflects actively on what she or he is learning throughout the experience. How can Internships help you? Gain exposure to real-world problems and issues that are beyond the classroom. Increase self-confidence in the workplace while developing an expanded network of associates and professionals for job references. Our Internship & Career Development Coordinator, Herb Lengel, is here to help you through the process. Please contact Herb via email. Employers can use Handshake for Employers to post jobs and internships, receive student application materials electronically, and schedule on-campus interviews. 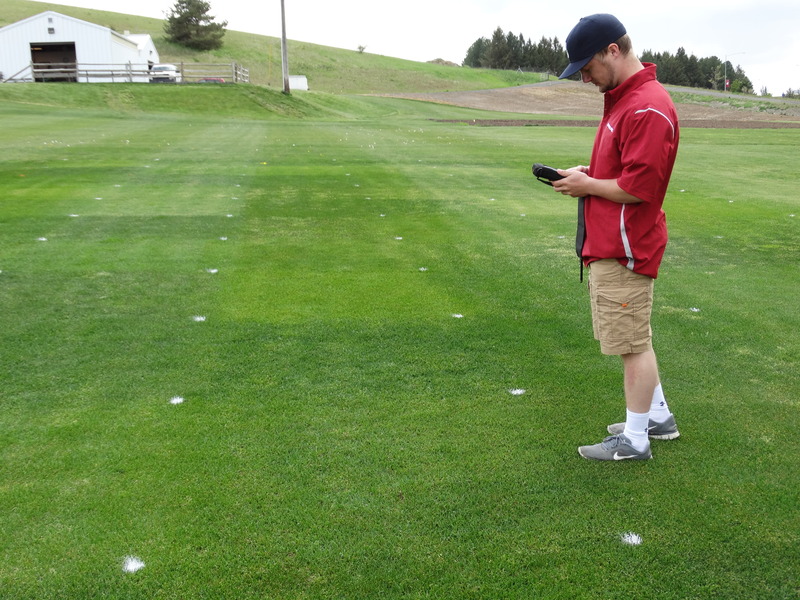 Each year, CAHNRS facilitates an internship application process to partner students with world-class faculty internship mentors to create a unique hands on learning experience in Pullman or at our Research and Extension and County Extension locations. CAHNRS Academic Programs, the Agricultural Research Center, and Extension have pooled funding resources to create opportunities for CAHNRS undergraduate students to have an immersion-based teaching, research or extension internship experience. Through this support over 30 paid internship experiences are offered to students each school year. Opportunities unique to CAHNRS have students from all majors utilizing what they learn in the classroom to solve real-world problems in fields related to their major. Faculty mentors are encouraged to submit proposals to receive funding to take on a CAHNRS student intern.